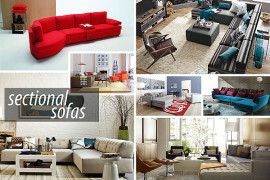 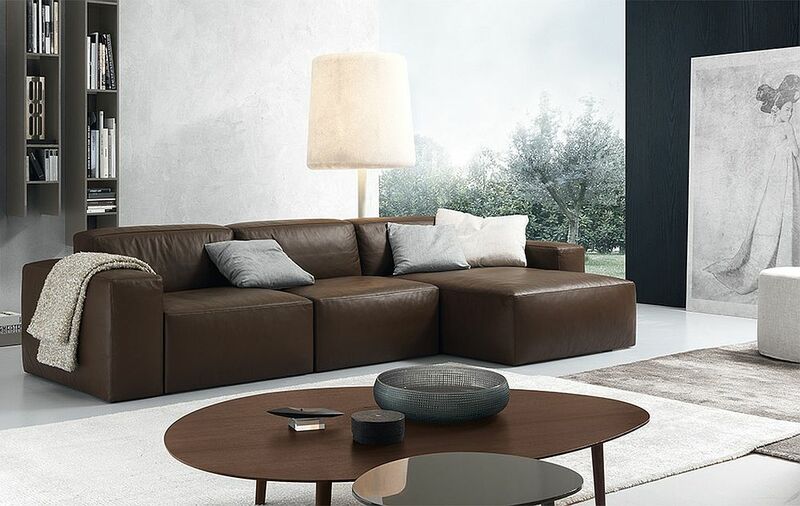 At the heart of every great modern living room is a contemporary sofa that defines the style, mood and general theme of the room and its surrounding spaces. 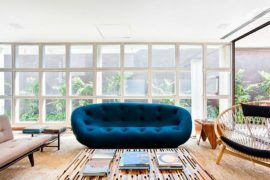 With open plan spaces becoming a ‘must have’, the large, plush couch becomes even more important, as it seems to also influence the kitchen and dining space visual. 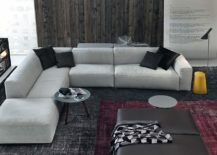 With that in mind, we present to you today a trio of exquisite, high-end sofas from Italian décor giant Jesse that offer both modular comfort and aesthetic brilliance. 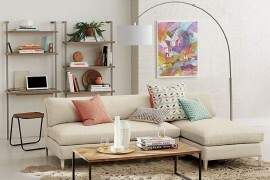 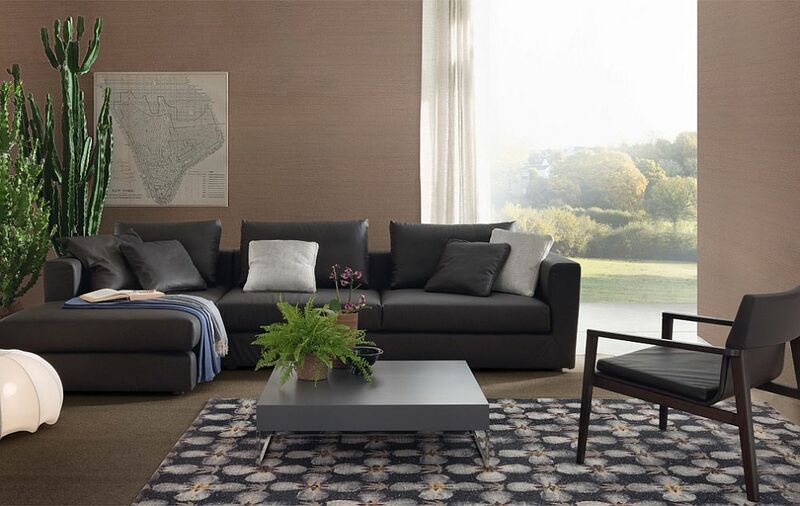 Smart, adaptable and plush, they promise to revitalize your living room with a dash of sophistication! 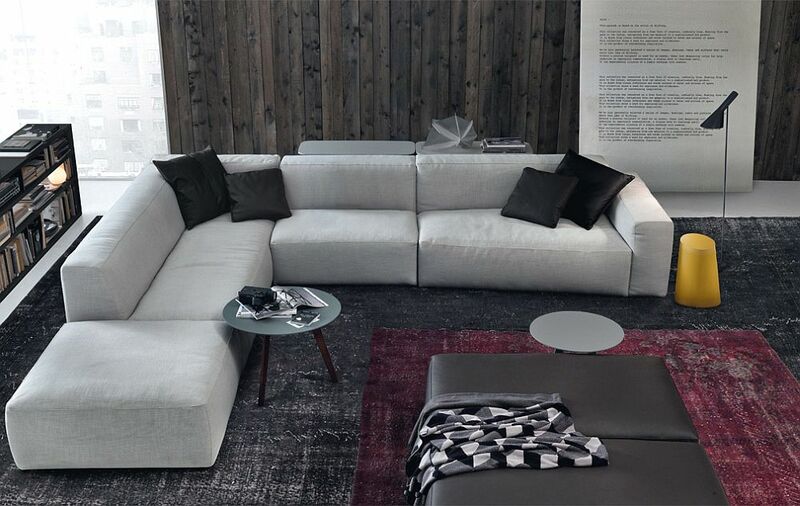 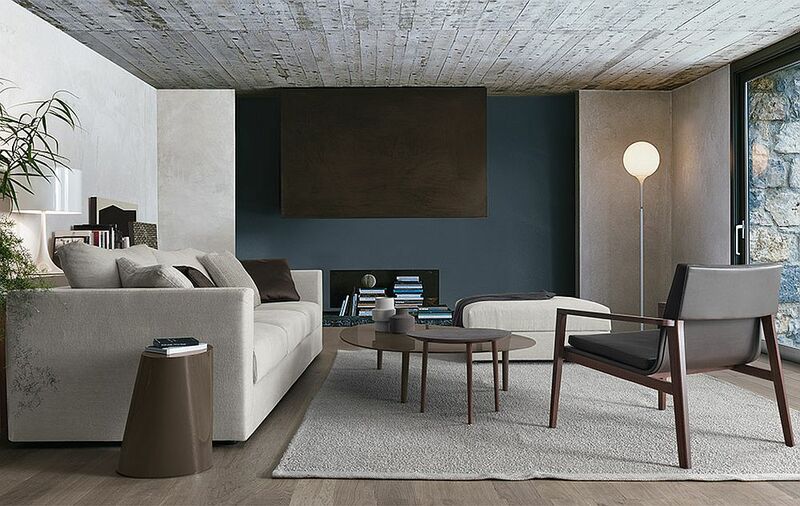 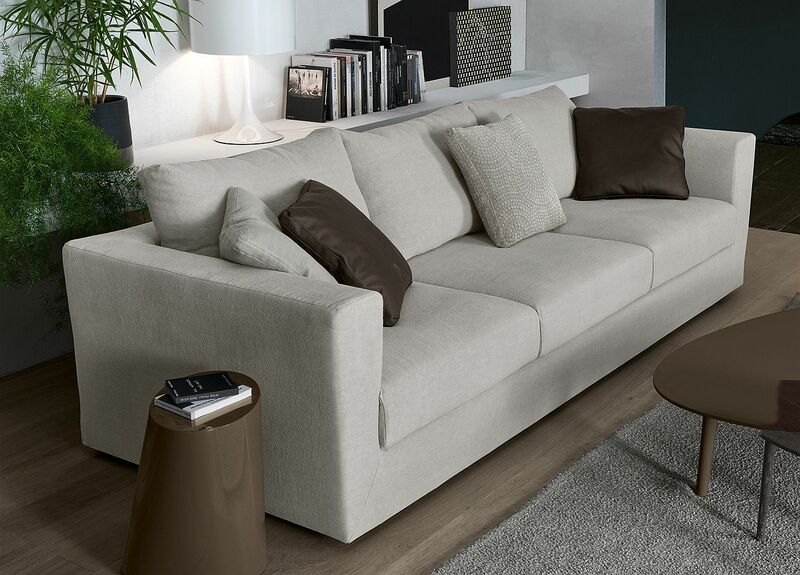 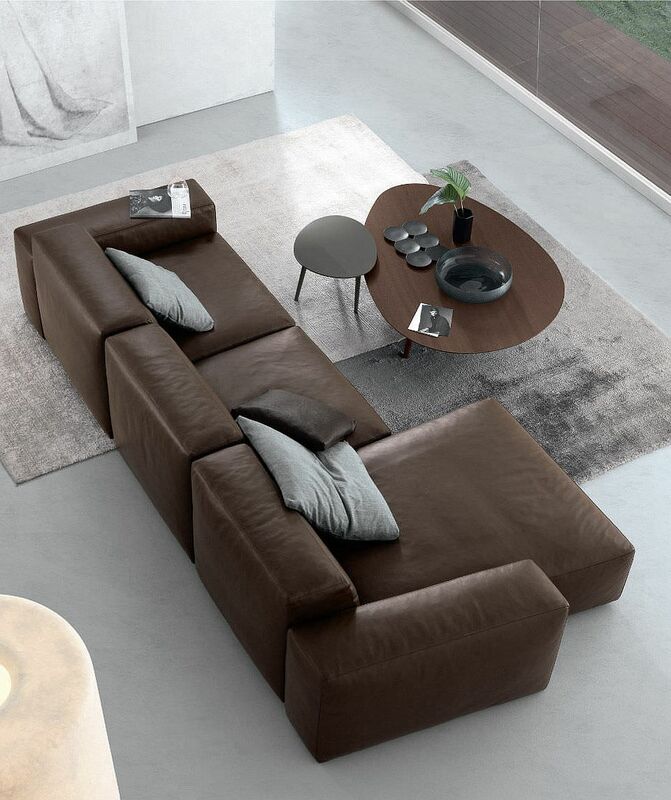 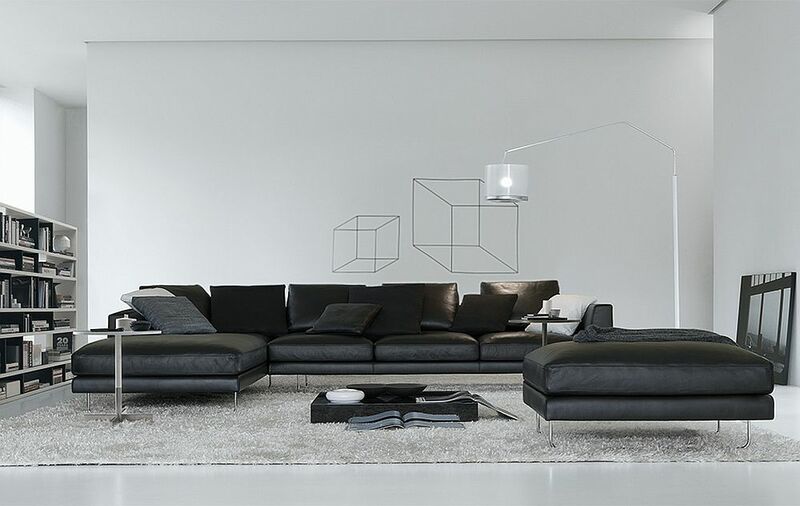 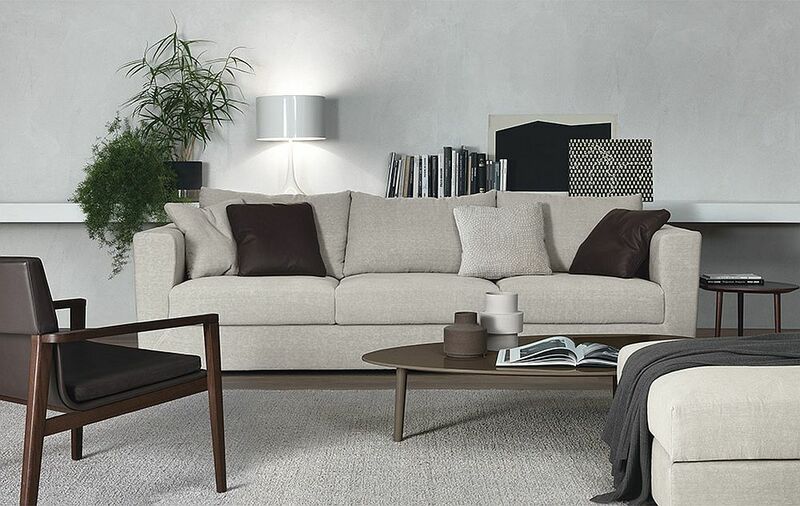 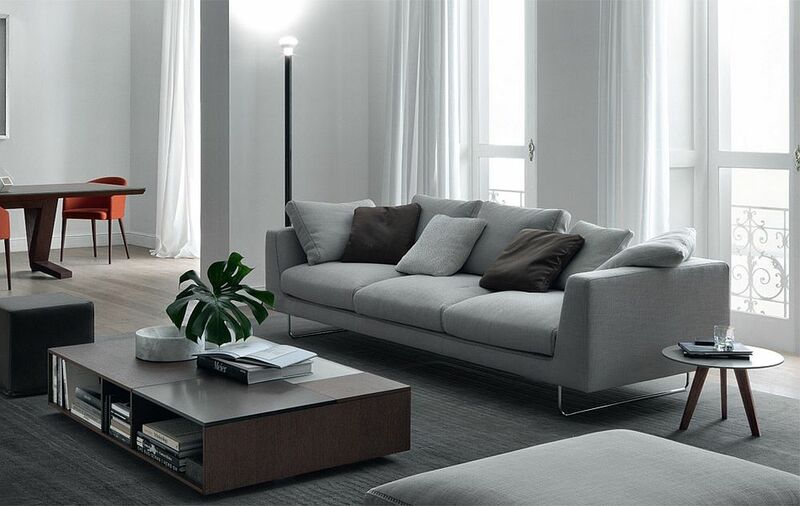 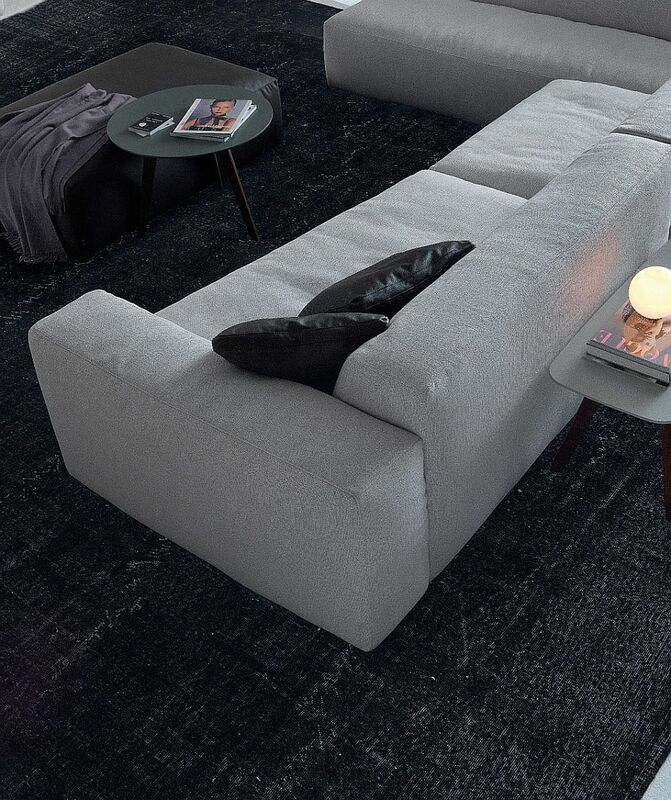 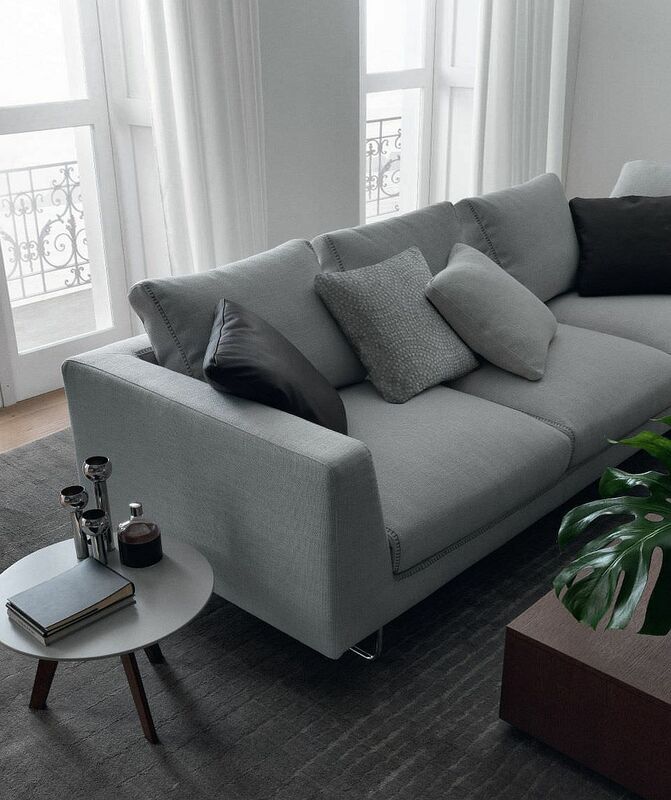 Designed by Massimiliano Mornati, Daniel is a sectional that seems as much at home in the living room as it does in a cozy media room or even a family zone. 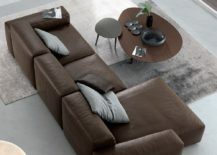 Offering plenty of sitting space and available in a wide range of colors, it can be upholstered in fabric, a non-removable leather-look, or even in exquisite leather finish. 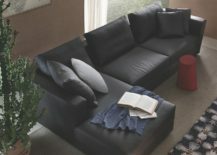 With a seat that is padded with a feather quilt, comfort and refined elegance go hand in hand here. 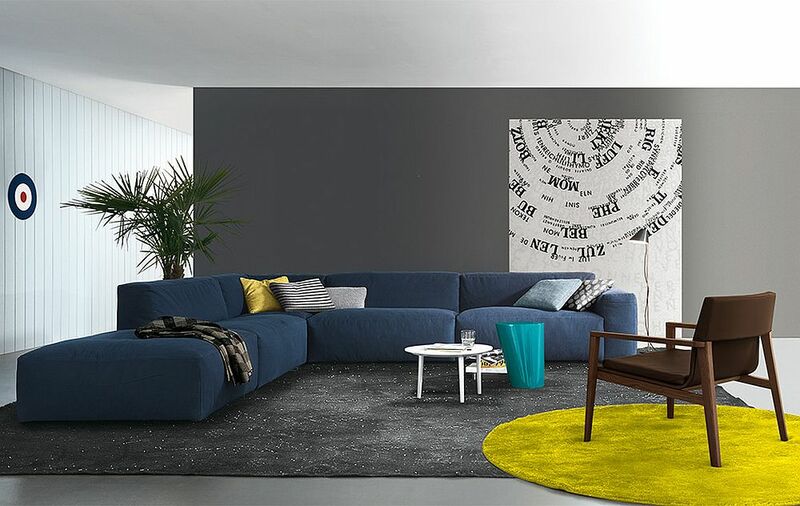 Those who do not have too much space to spare in the living room and cannot fit in a sectional like Daniel can opt for the cozy and smart Rene sofa. 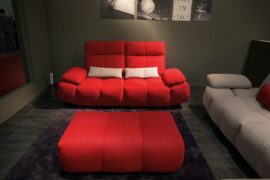 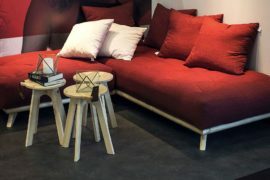 This modular couch features back cushions made of honeycomb feather mix and comes with polyurethane seats. 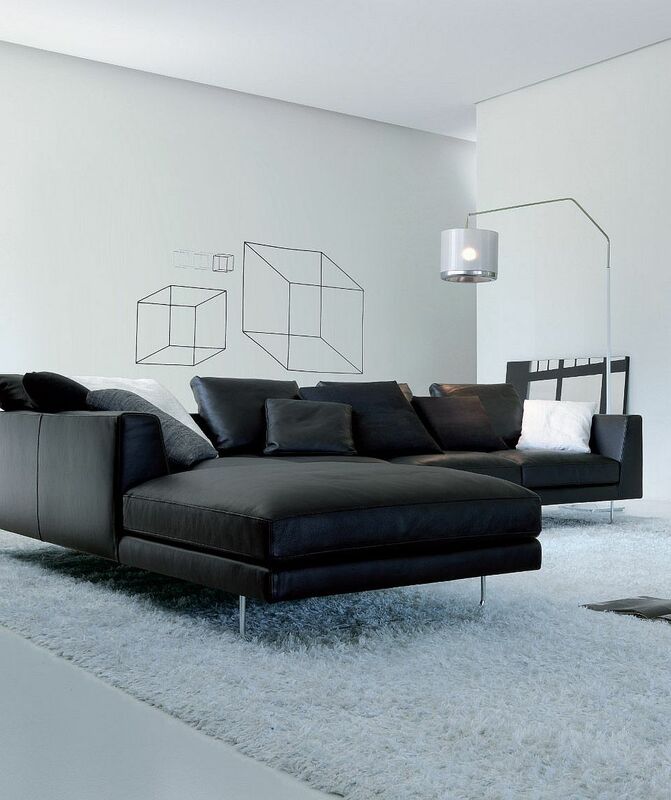 It does make your life a lot more organized in the living room, and if you want an upgrade, there is always Rene Light as well! 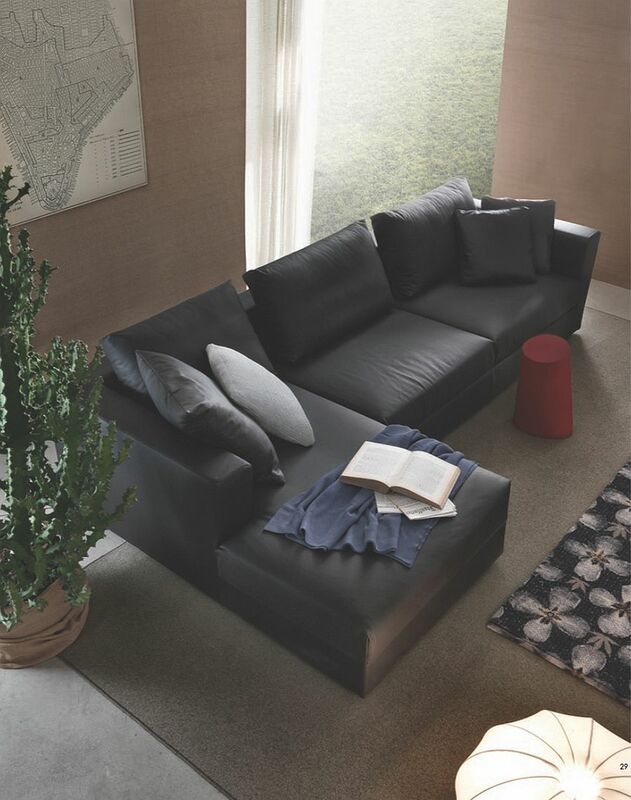 The chromed steel feet of Brian are its most noticeable feature and set it apart from other modular sofas. 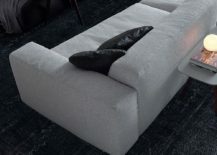 For the more style conscious, there is also a version of Brian that comes with sartorial stitching, allowing you to add another layer of intrigue to your living space, even if in a subtle fashion! 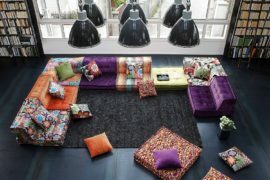 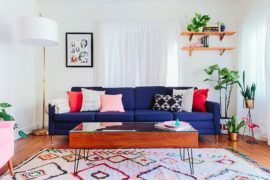 Fitting in with a wide range of decorating styles, this cool couch can be given a colorful facelift with a more vibrant fabric.